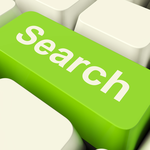 With the Suggestive Search add-on when a user starts typing in the search input box, the add-on returns the results in a drop-down list. Must have addon. 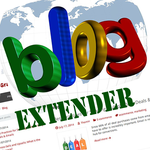 The Blog Extender add-on adds WordPress style blogging layout and functionality to your CS-Cart store's default blog. Navigation via tags, date, last posts, RSS with images, etc. 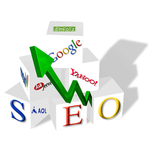 Custom Dynamic Search Engine Optimization - CDSEO. Highly recommended add-on for all CS-Cart owner! The most complex additional SEO add-on for CS-Cart ever released. 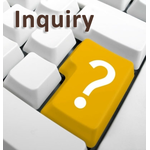 Displays a direct product enquiry form on the product details page, AKA Ask a Question add-on. 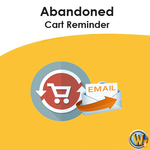 Increase your conversion rate by motivating customers to recover their abandoned carts. A great tool to implement automatic reminder by sending email for customers to ask them to comeback and complete checkout in store. This feature helps to keep contact with customers as well as decrease abandoned cart rate. 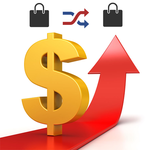 This add-on enables upselling / cross selling in CS-Cart store. Adds the ability to specify links among the products in different ways and rules, all this automatically. So that when a store visitor views the details page of a certain product, he or she is offered other items as alternatives or in addition to the item on view. The best marketing tool for e-commerce. 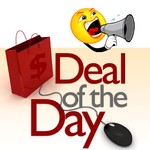 Is completely automated add-on that will make offers to your customers and inform them by email about the daily deals. 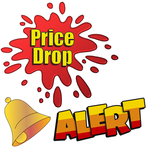 The Price Drop Alert add-on for CS-Cart allows you to retain customer's interest by allowing them to set-up a quick price drop alert when the price of their desired products go down. These price drop alert emails bring them back and turn them into a loyal customer. 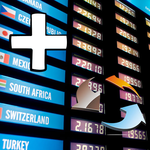 Update your currency rates automatically with adjustable values (by percentage or fix value) to ensure your rates are always up to date! In addition to the Administrator must activate new user accounts options it would be very useful to have the ability to require user email verification instead. This add-on is making exactly this. Boost holiday sales by offering your customers to wrap their gifts. A great tool to offer extra services e.g. gift packing, shipping insurance, rush delivery, etc. on the checkout page. The wrapping is as important as the gift! Configure payment methods to be dependent on countries or shipping methods!